For the latter half of his two-decade career at Intel, Mark Slight has been overseeing teams in charge of risk identification, analysis and strategy for the corporate risk management and insurance function, and coordinating Intel’s global property, engineering, cargo, construction risk and domestic workers’ compensation programs. He also serves as director of emergency operations. 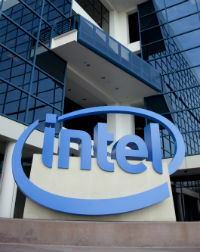 Currently, Intel is moving forward with plans to build a new manufacturing facility on its Leixlip campus in Ireland, which will increase the scope of Slight’s responsibilities. 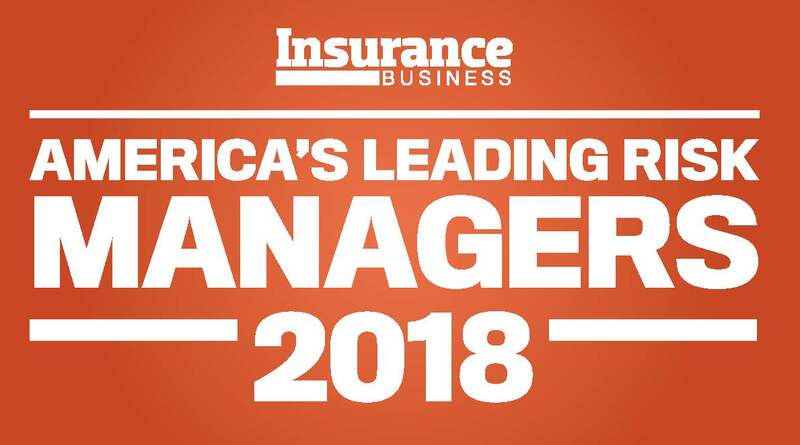 Prior to heading Intel’s risk management and insurance unit, Slight held roles within the company related to site and facilities management, environmental health, safety, and fire protection.